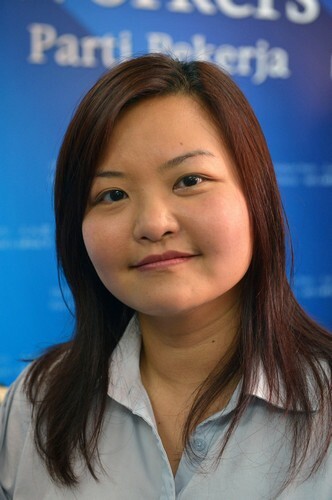 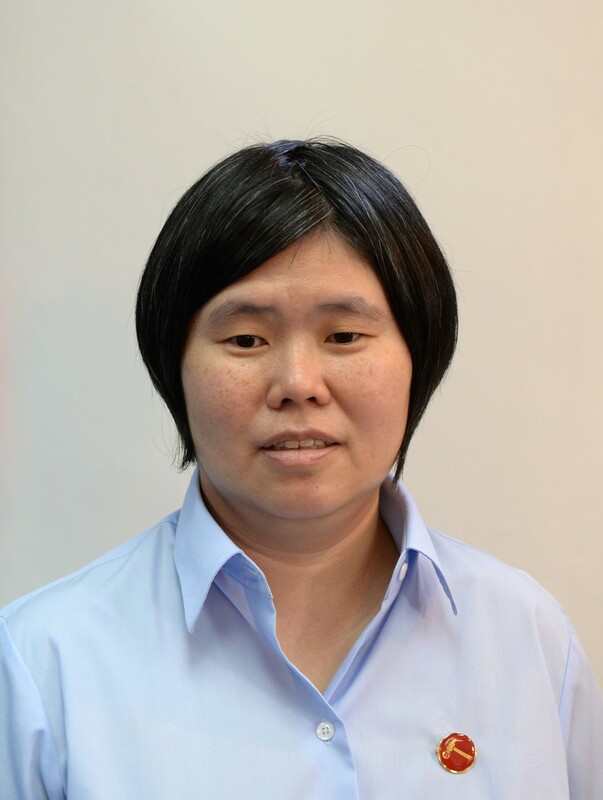 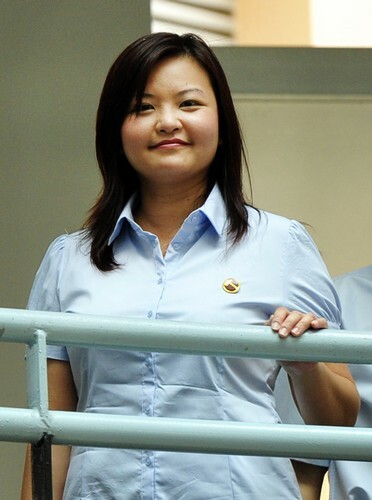 NCMP Lina Chiam said that PM Lee raised many issues in his National Day Rally speech but was campaigning for the PAP as well. 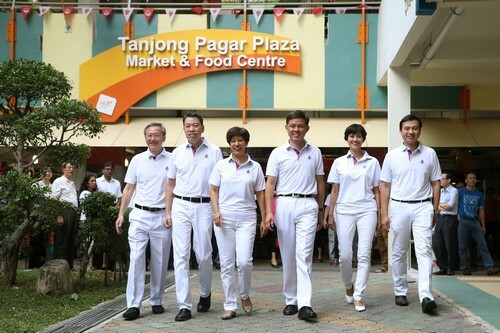 Opposition leaders hit out at Prime Minister Lee Hsien Loong's National Day Rally as an election speech, even as they welcomed some of the initiatives he outlined on Sunday. 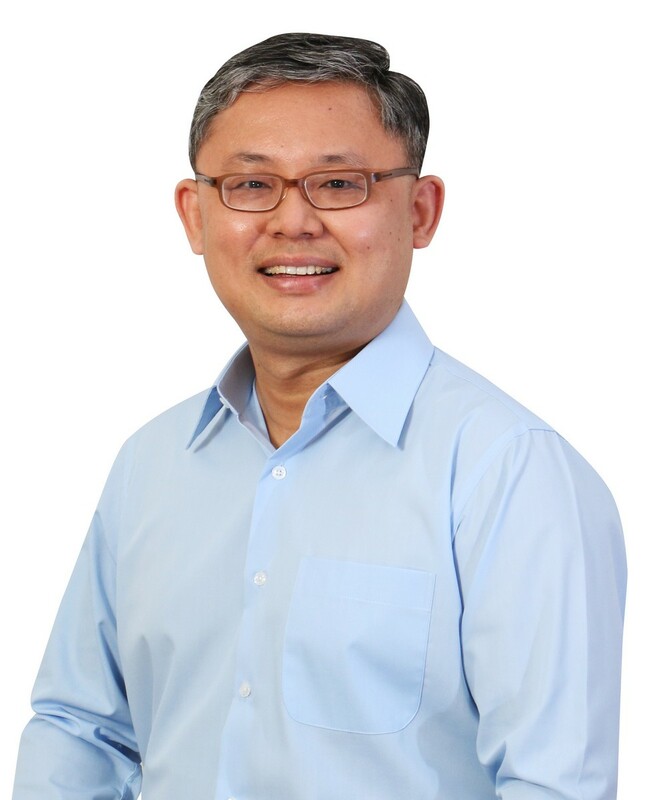 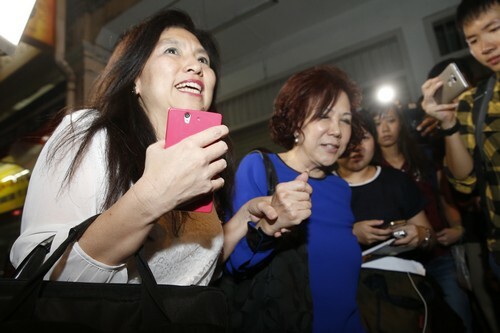 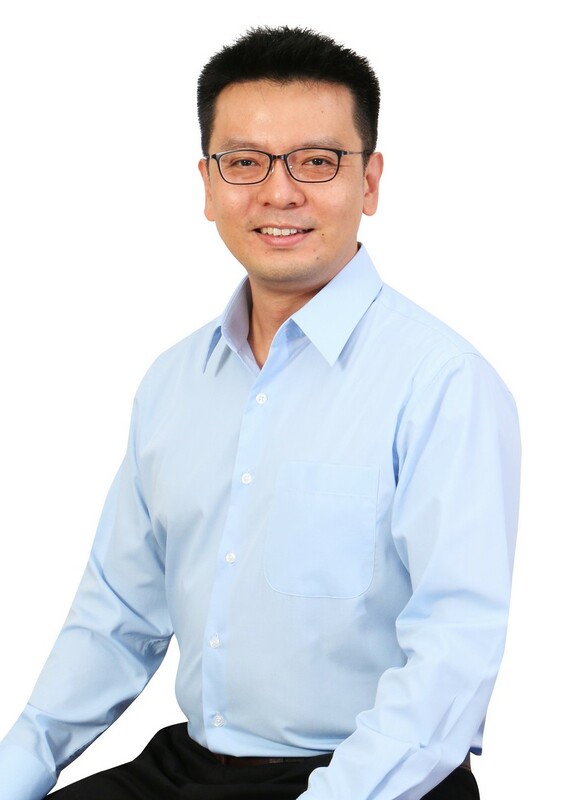 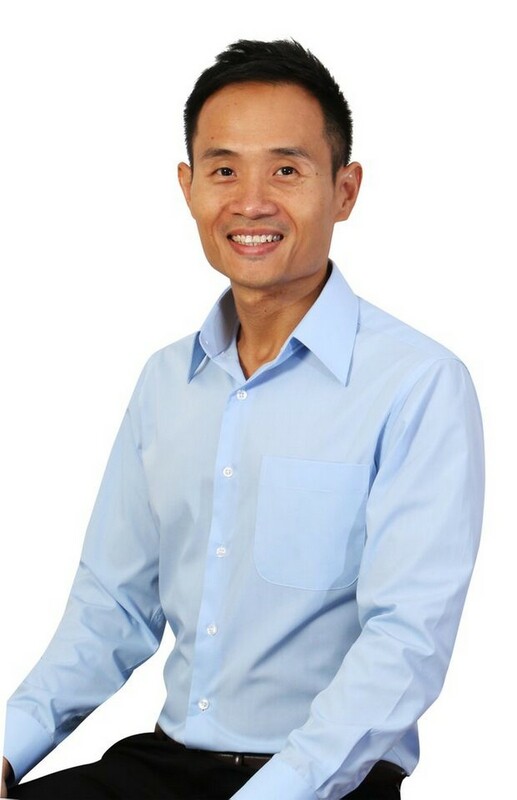 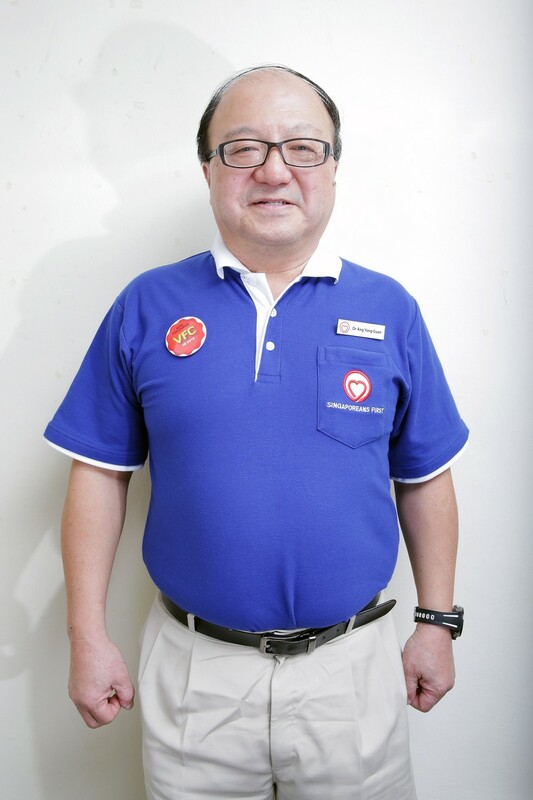 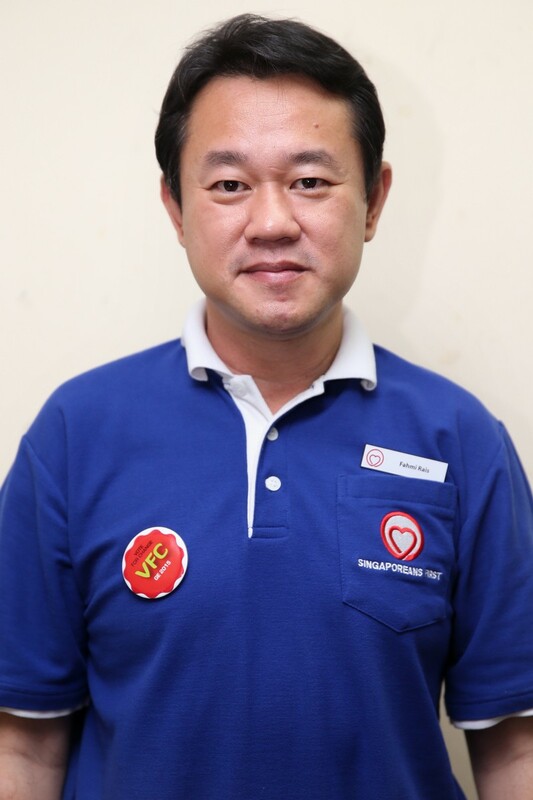 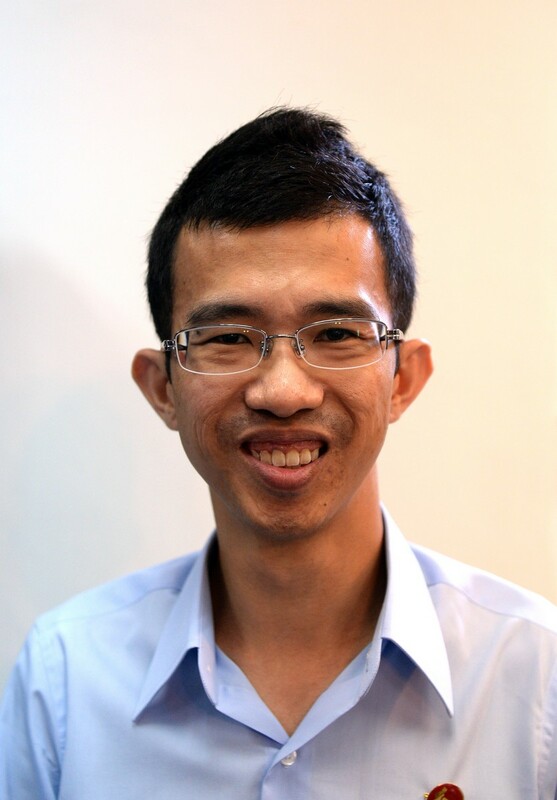 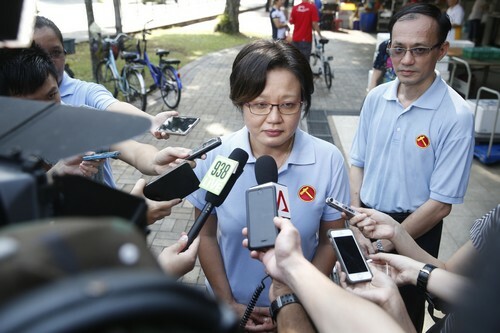 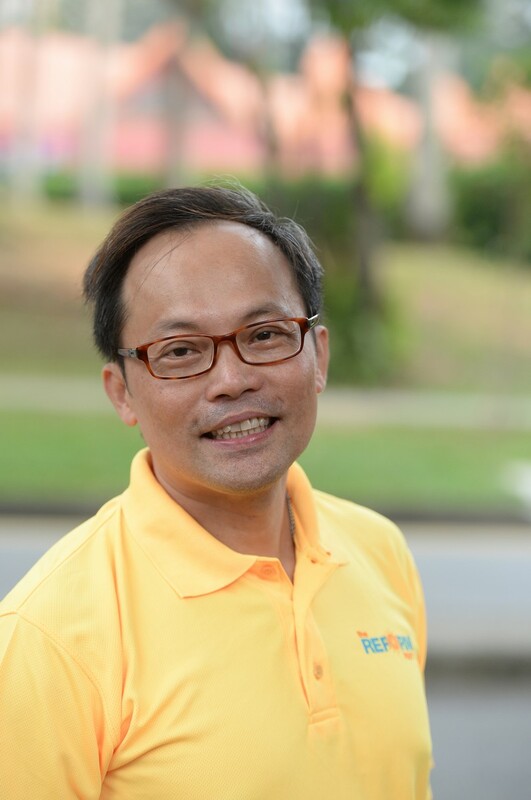 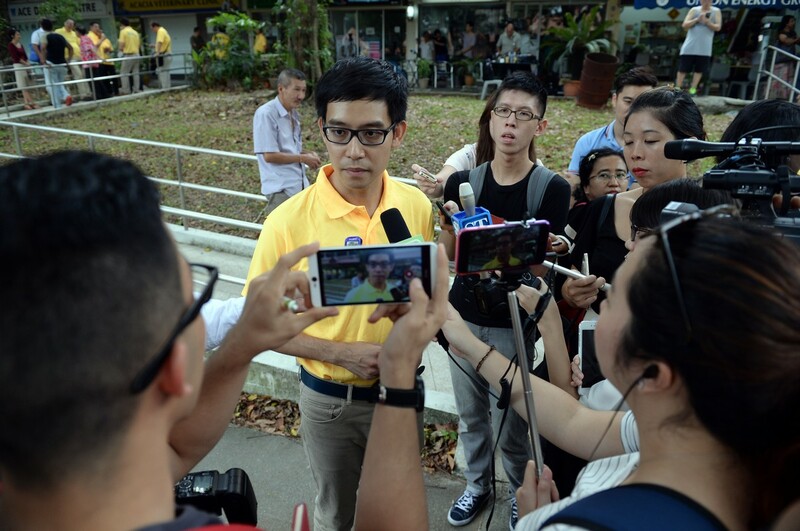 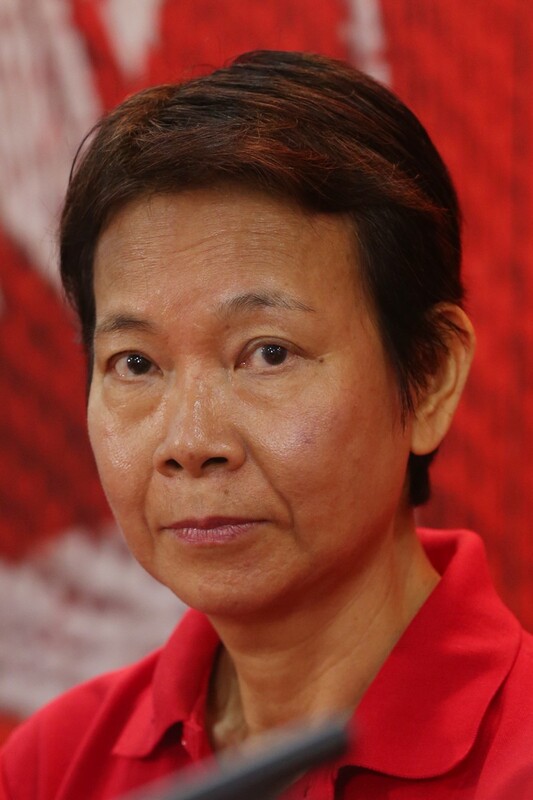 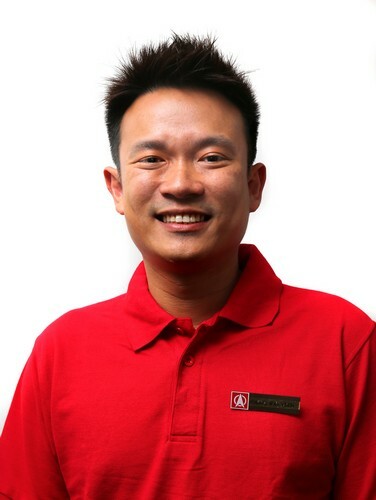 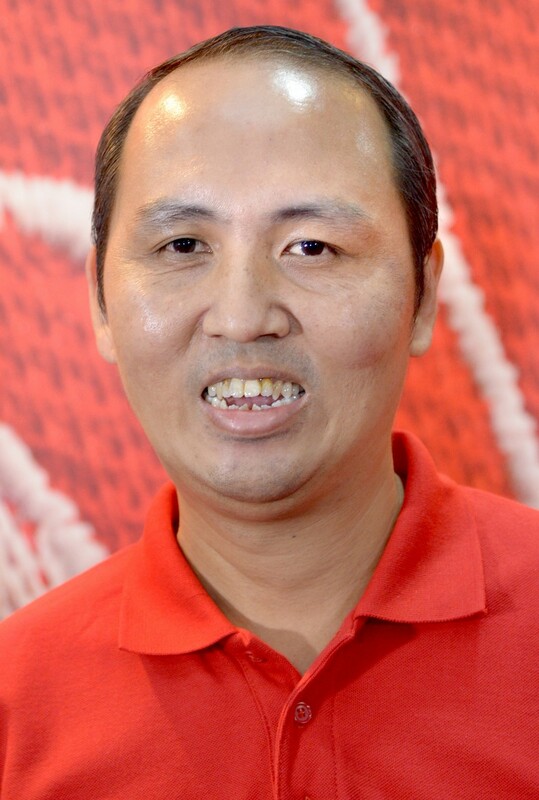 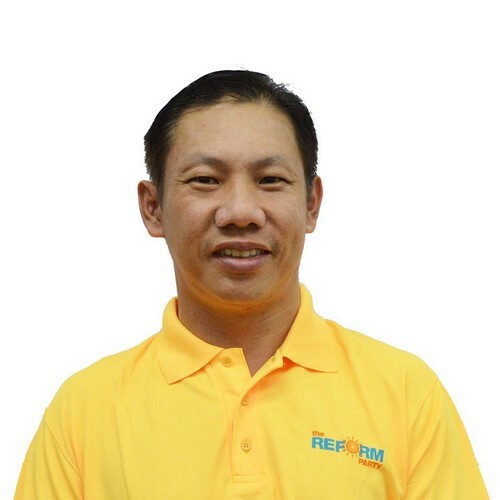 The sole opposition MP who attended the rally, Non-Constituency MP (NCMP) Lina Chiam of the Singapore People's Party (SPP), said Mr Lee had raised many issues. 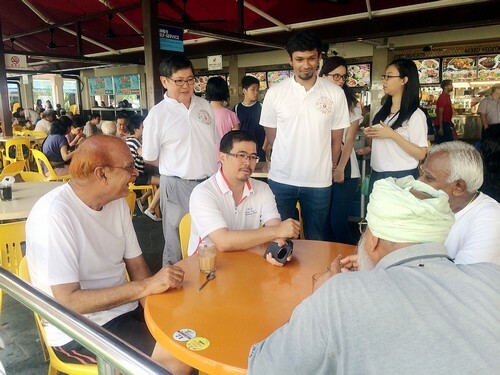 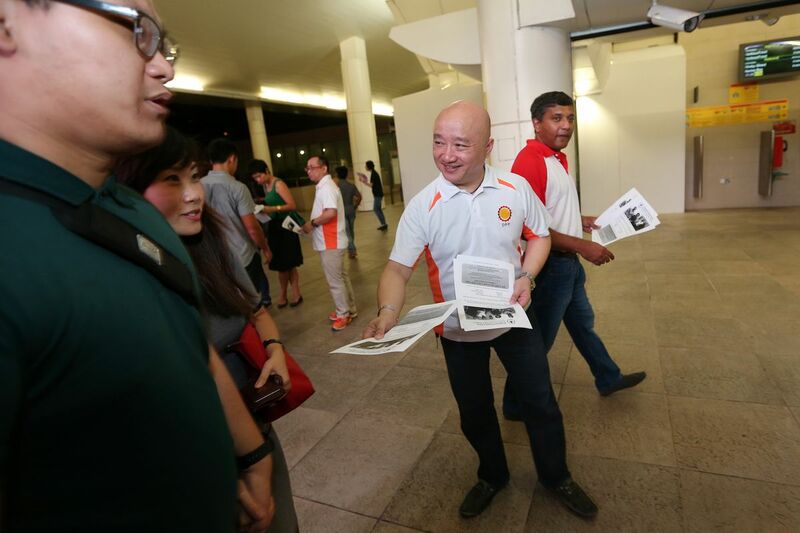 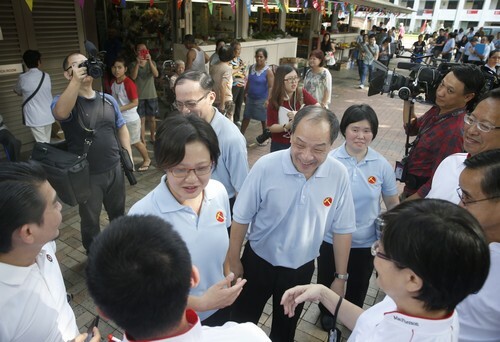 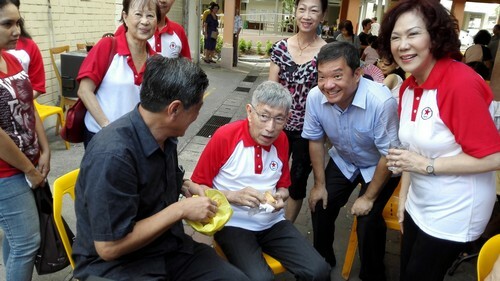 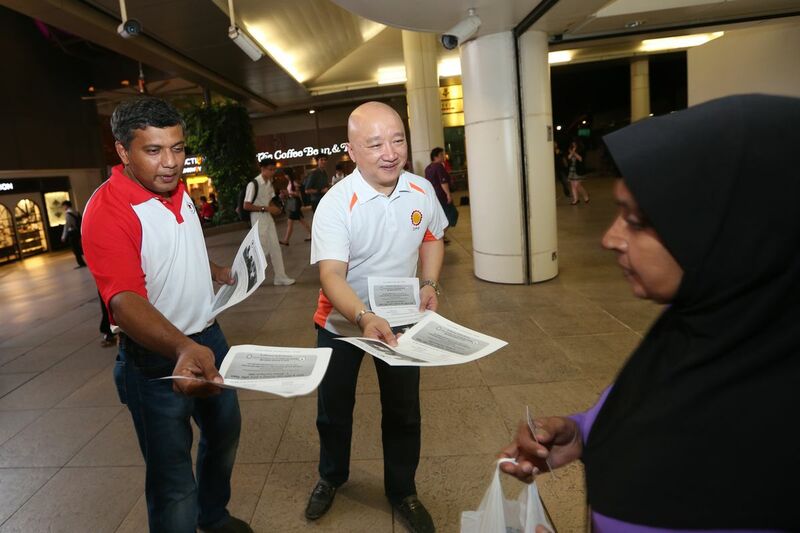 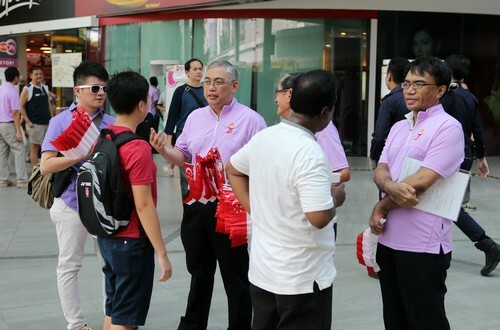 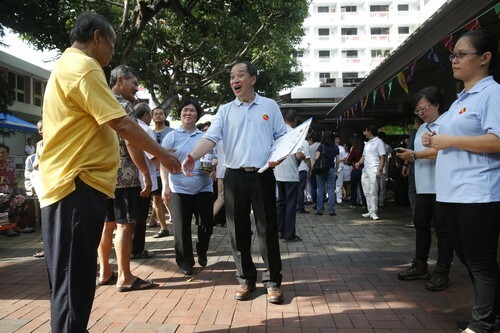 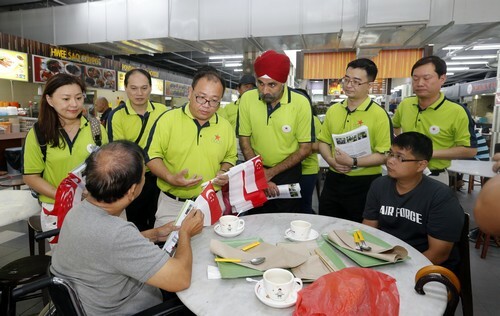 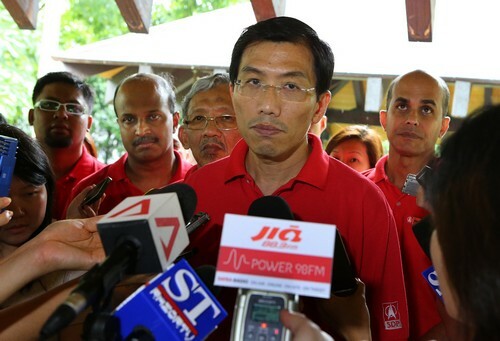 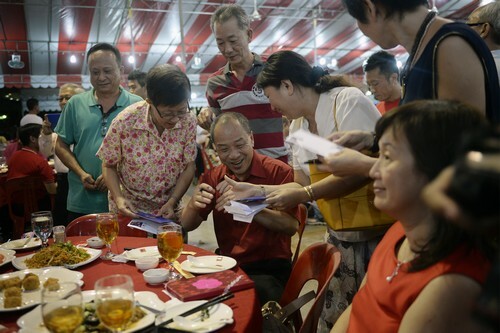 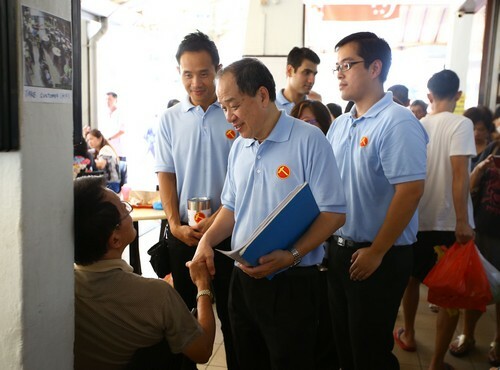 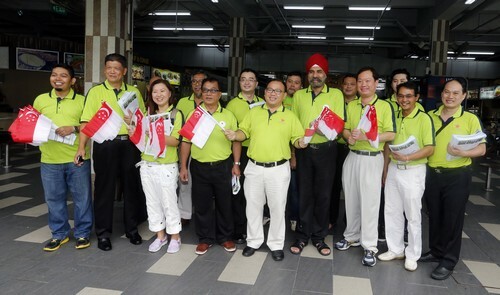 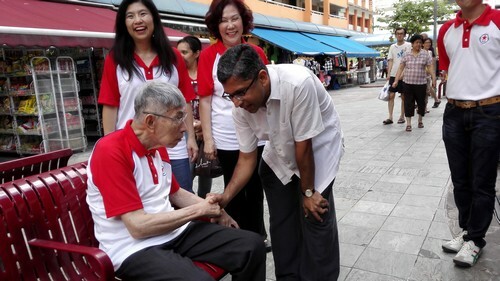 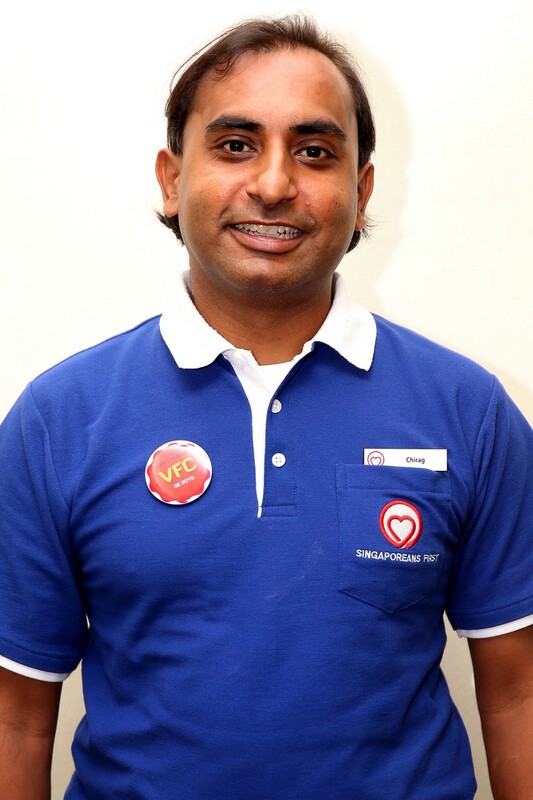 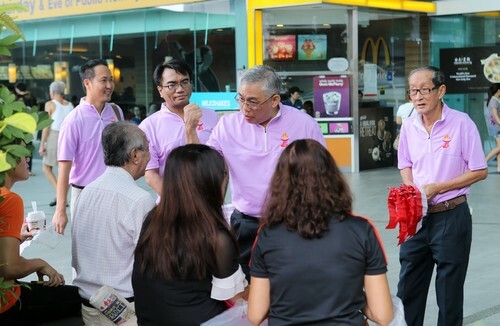 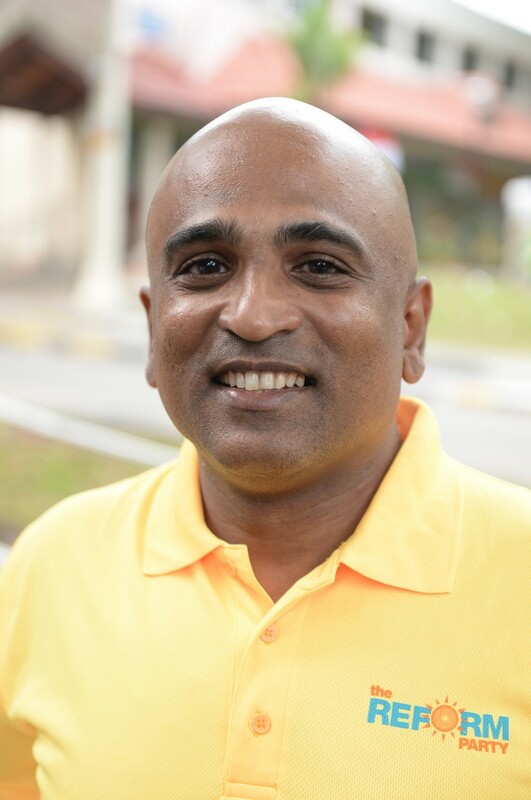 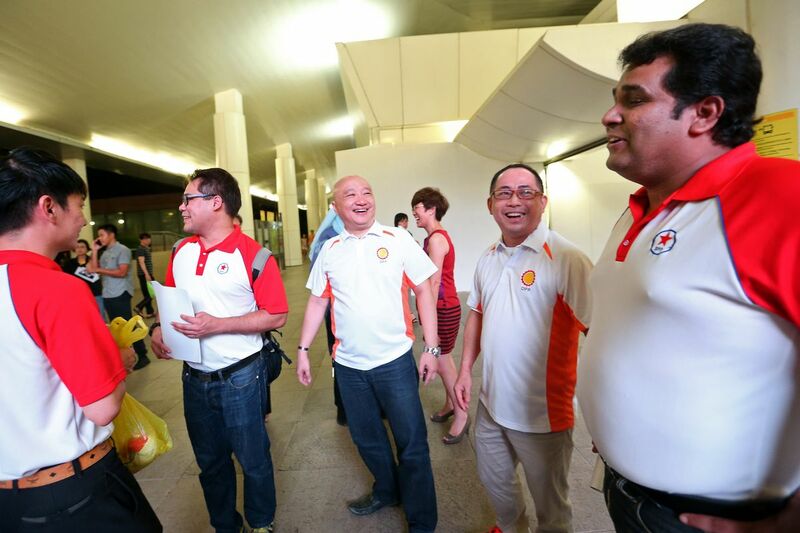 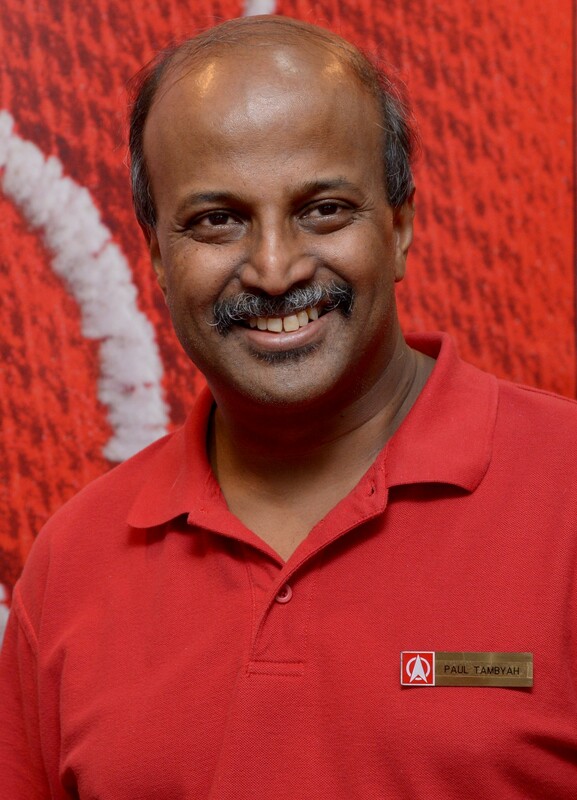 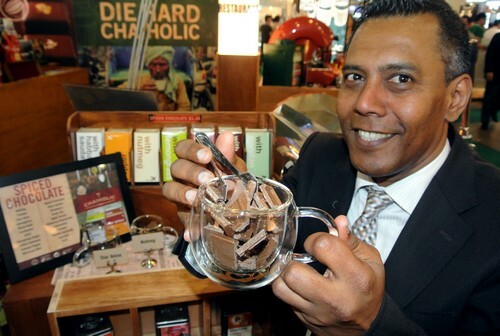 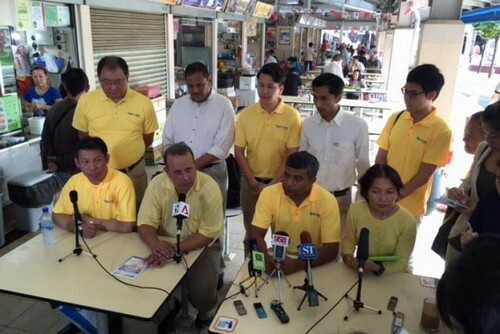 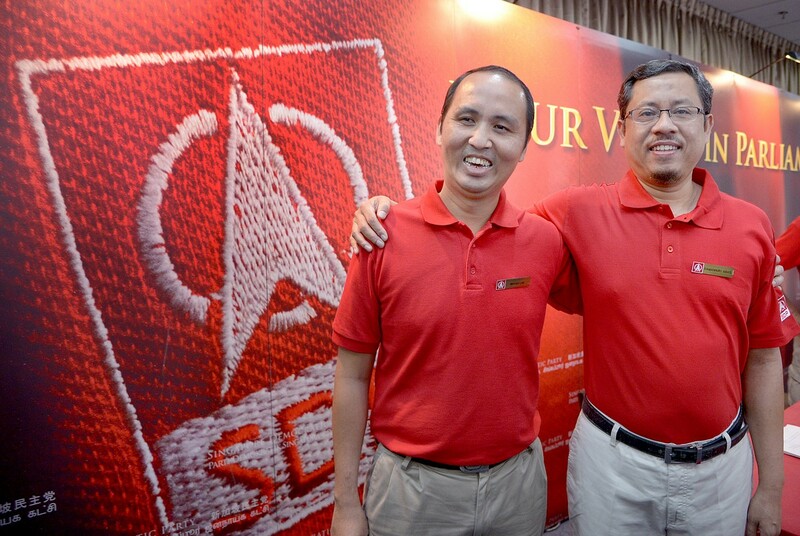 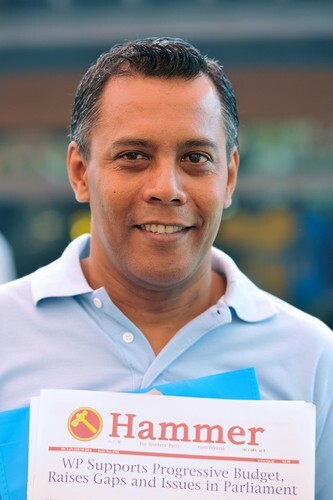 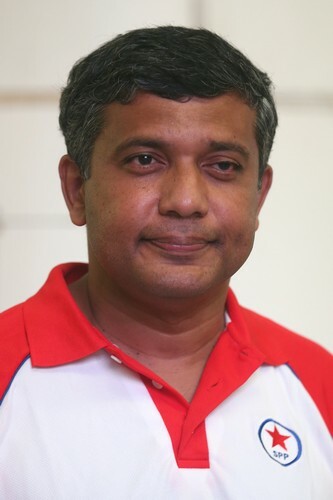 "He was also campaigning for his party in his speech, dishing out more goodies to Singaporeans. 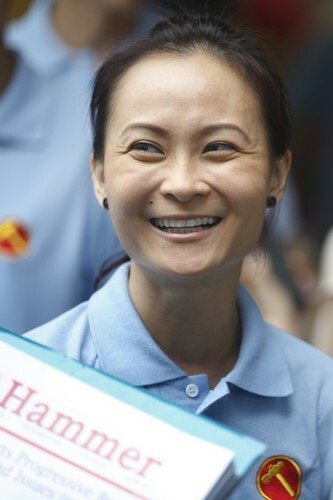 In a way, it seems to be an election speech," she said. 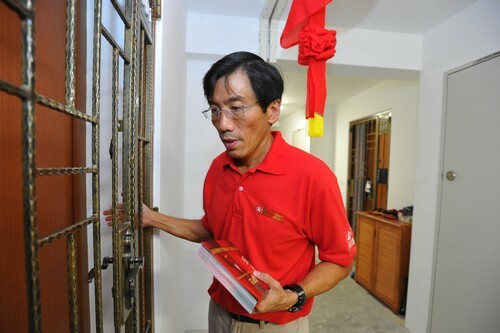 Mr Lee had announced measures for Housing Board home buyers as well as parents and, towards the end of his speech, said: "Soon, I will be calling elections to ask for your mandate to take Singapore into this next phase of our nation-building. 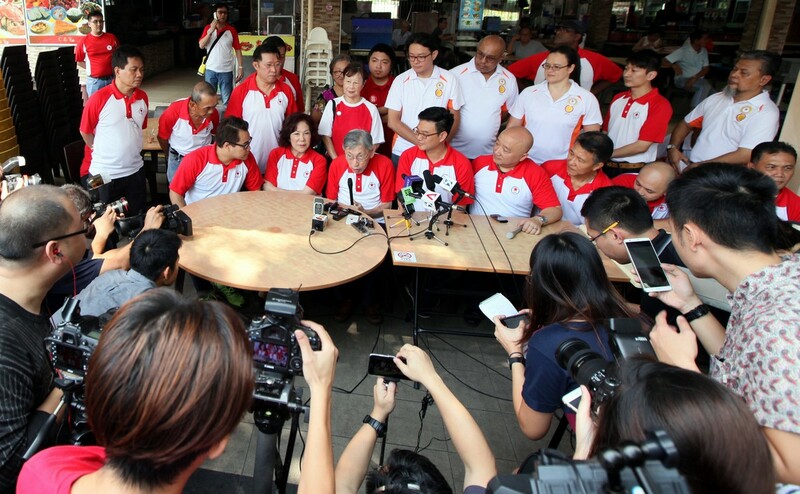 And this election will be critical." 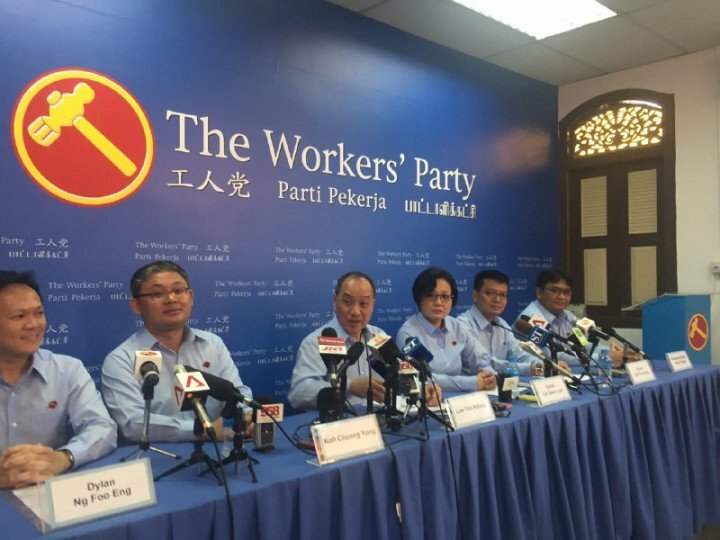 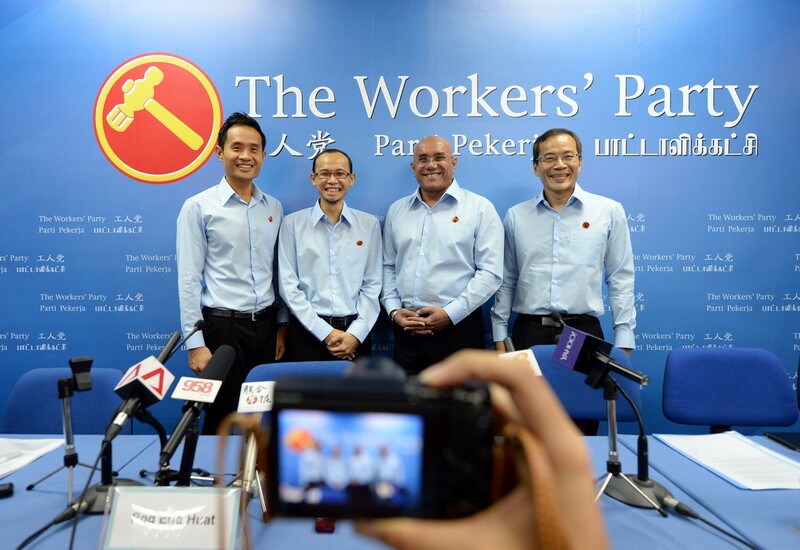 Workers' Party (WP) MPs did not attend the rally, citing a clash with a party National Day dinner, and did not reply to requests for comment. 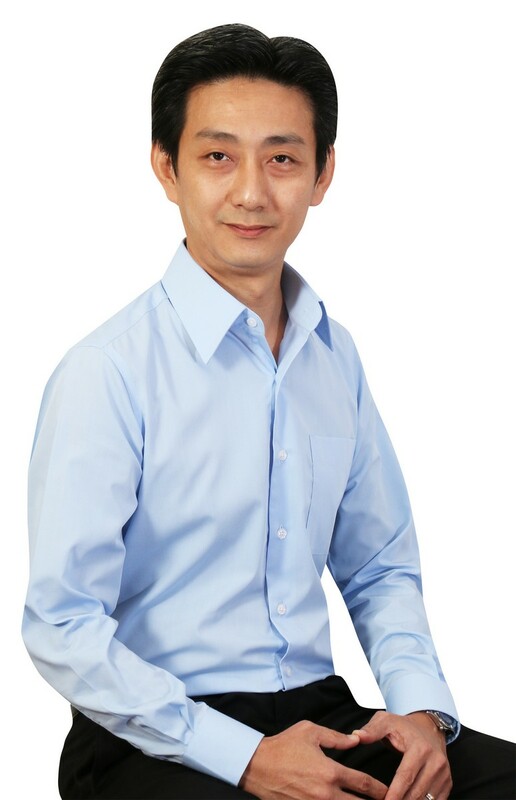 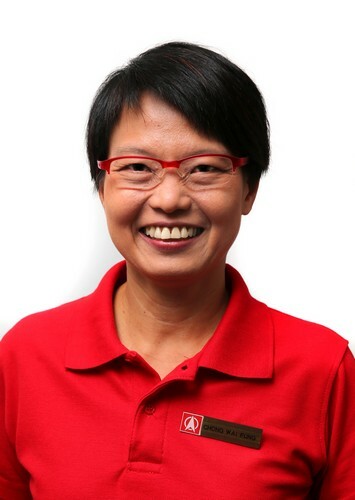 But WP NCMP Yee Jenn Jong, in a Facebook post, welcomed the announcement of a centralised campus for the Singapore Institute of Technology. 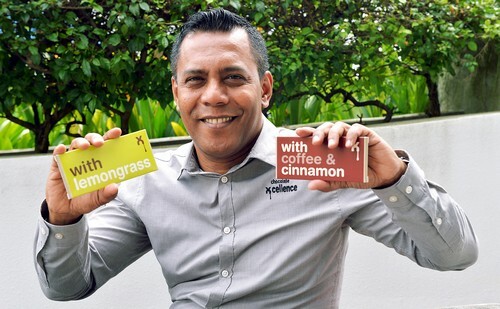 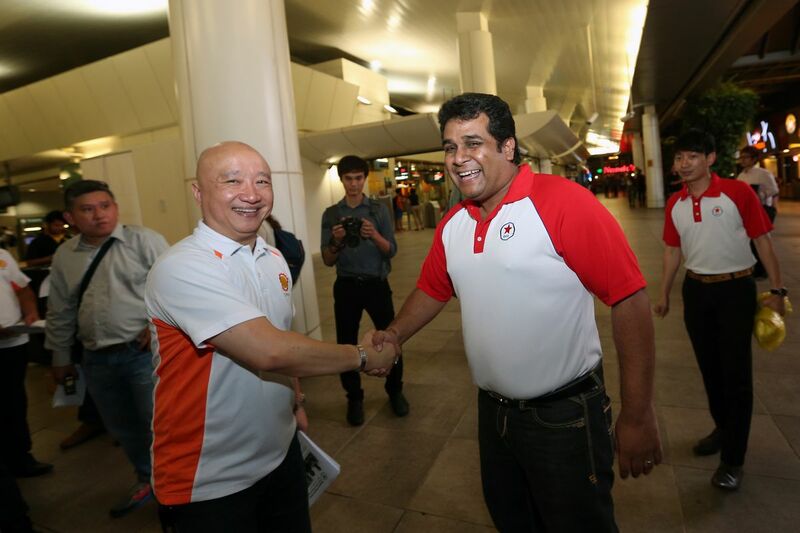 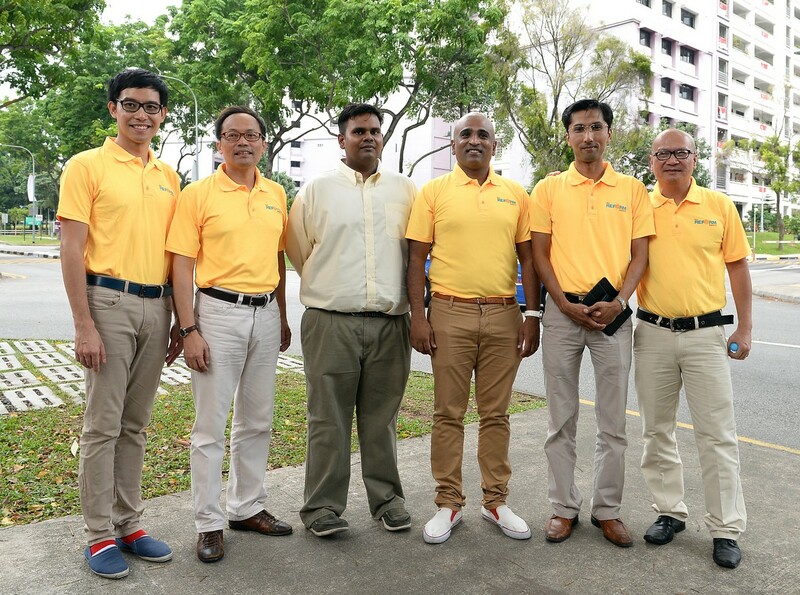 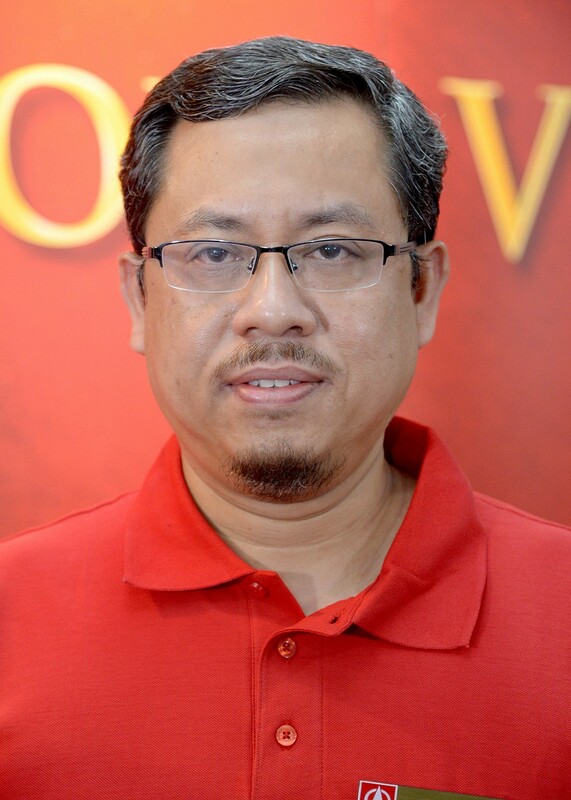 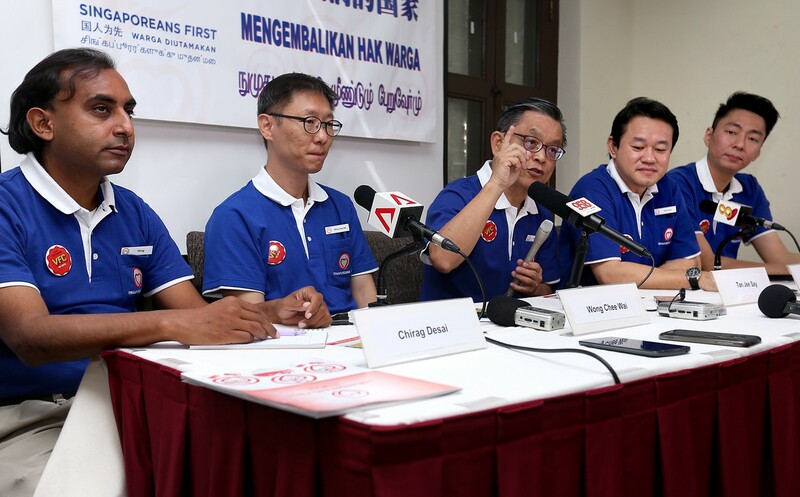 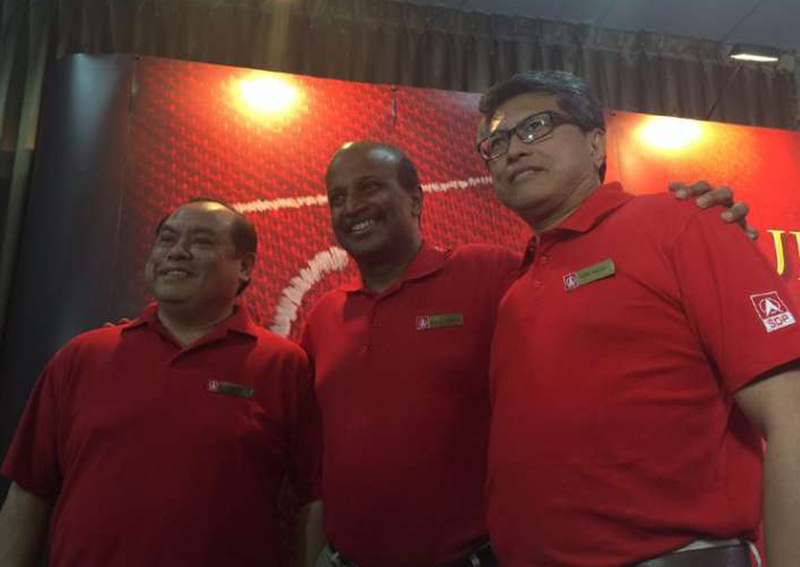 "Look forward to SIT playing a key role in the development of our local talents," he wrote. 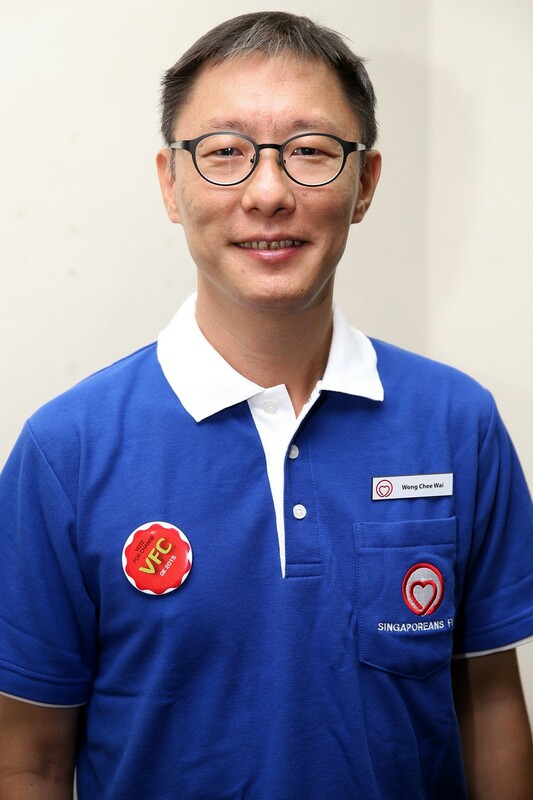 Mrs Chiam's SPP and the Democratic Progressive Party (DPP) also praised parts of Mr Lee's speech for addressing pressing challenges. 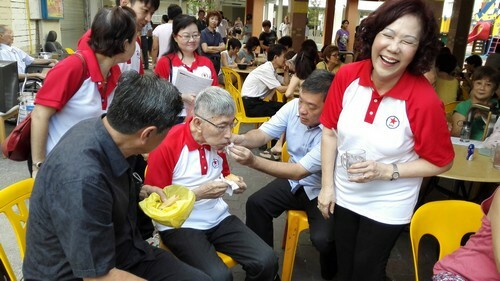 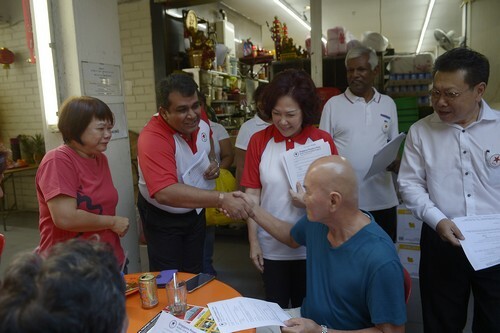 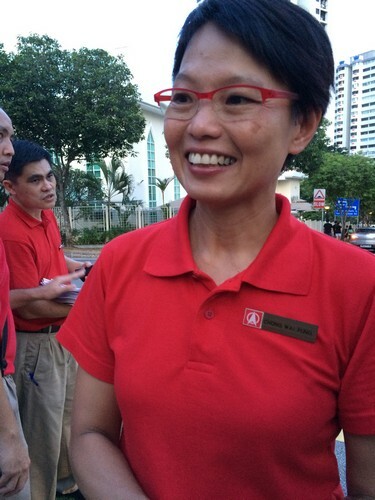 Mrs Chiam supported PM Lee's announcement on raising the re-employment age from 65 to 67 by 2017. 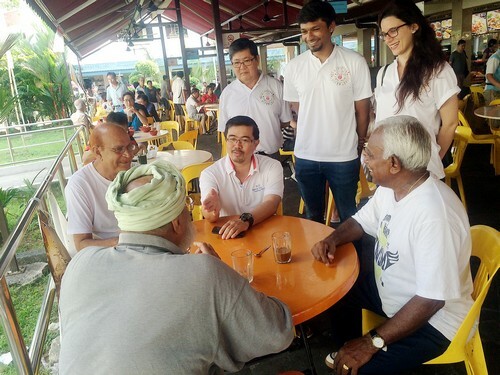 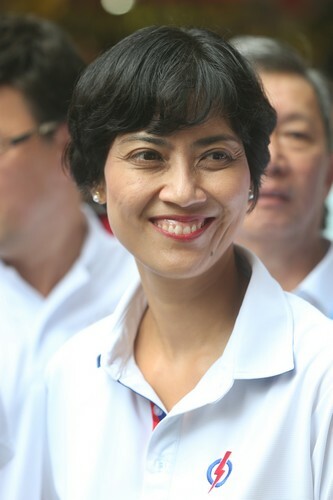 She also agreed with his call for Singaporeans to be aware of their external environment. 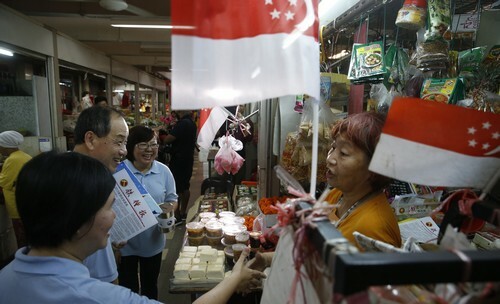 "We have destabilising forces around the region," she said, echoing Mr Lee's remarks that developments in neighbouring countries and the wider region could affect Singapore. 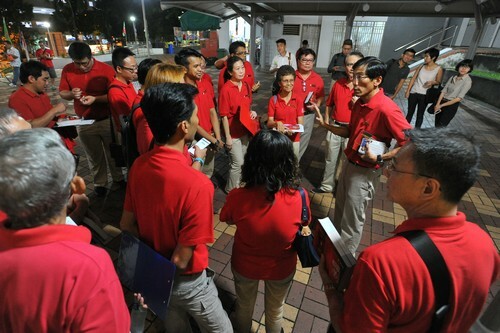 "Yes, I get it that MRT breakdowns are frustrating. 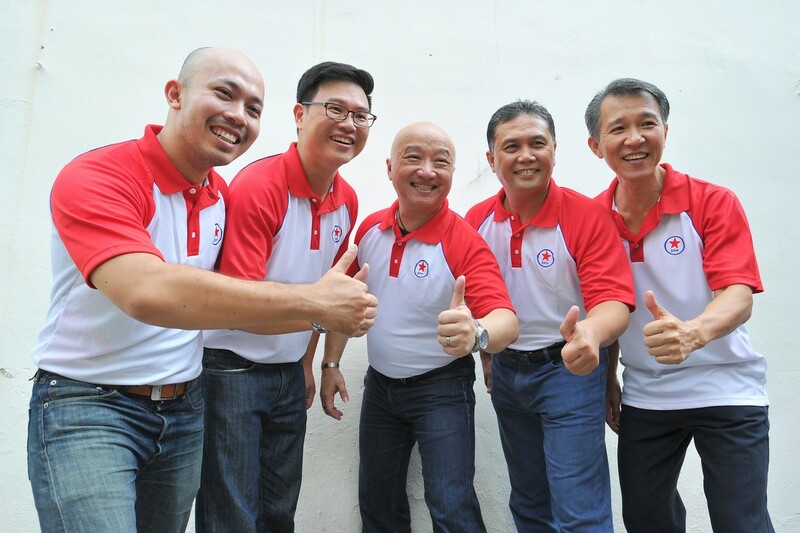 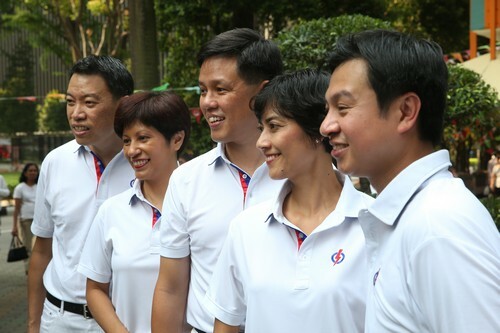 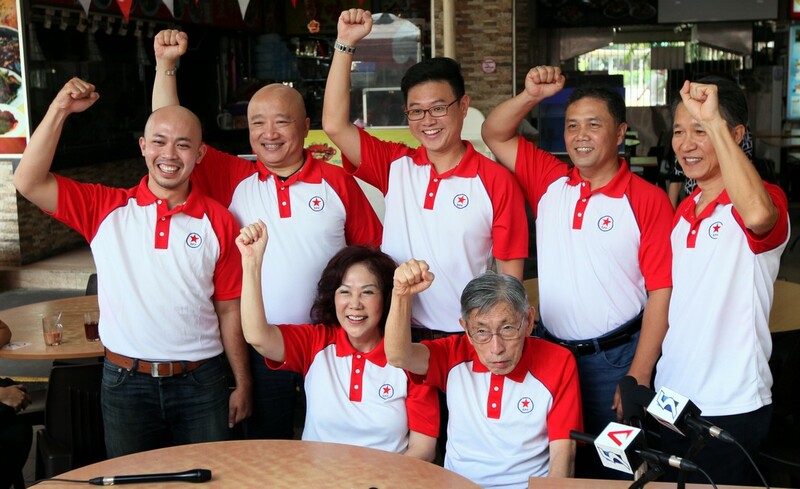 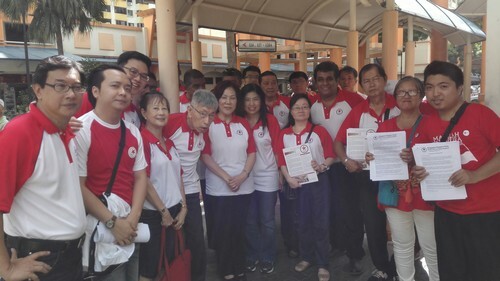 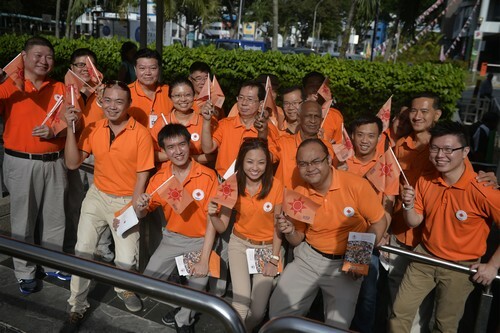 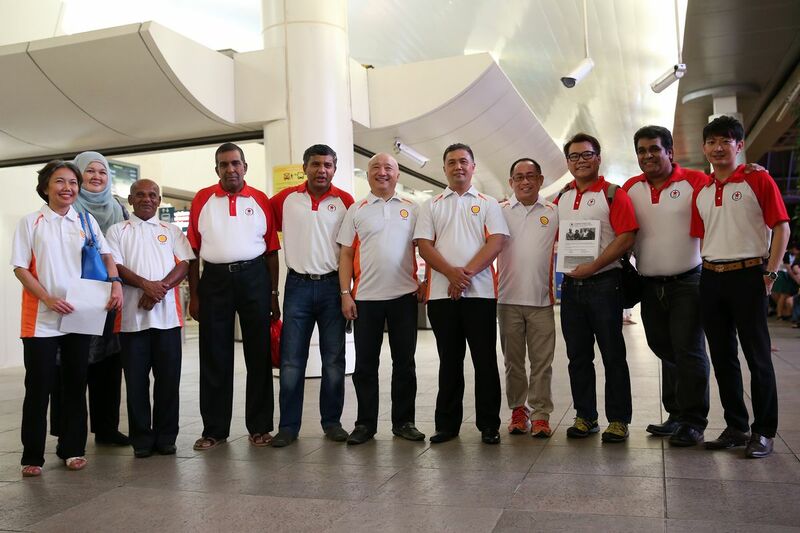 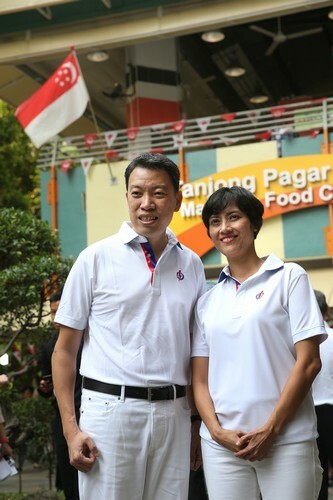 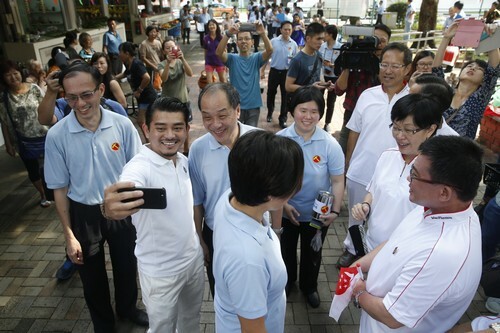 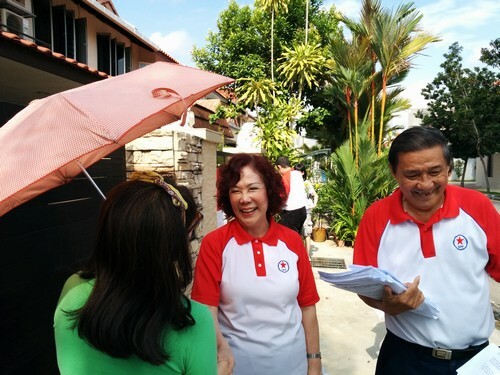 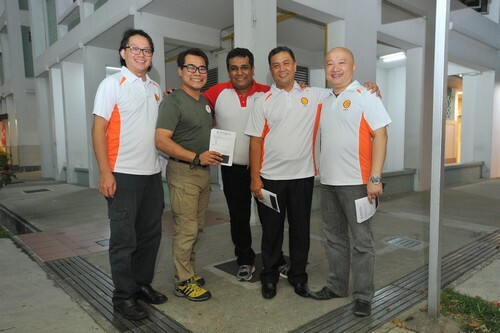 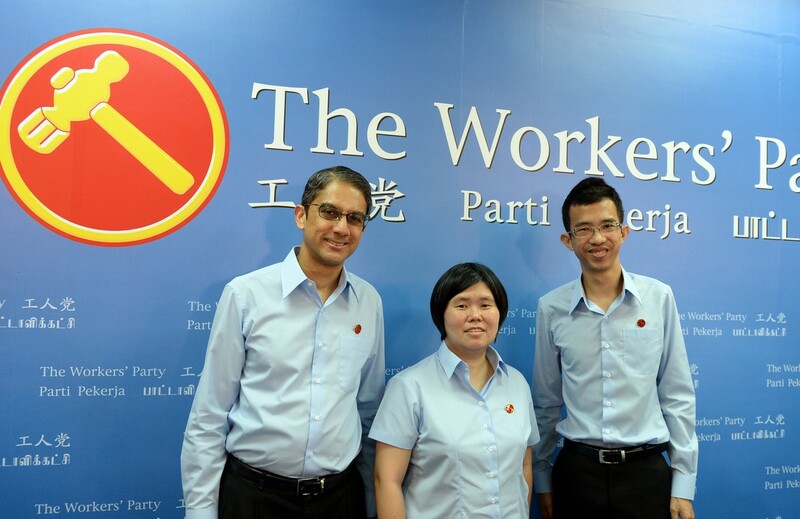 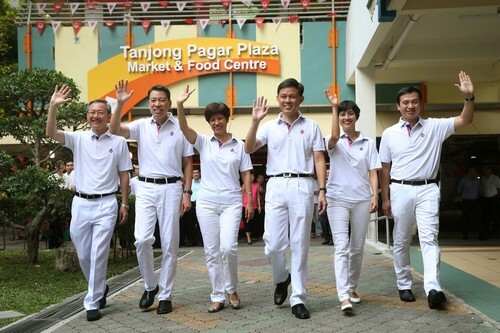 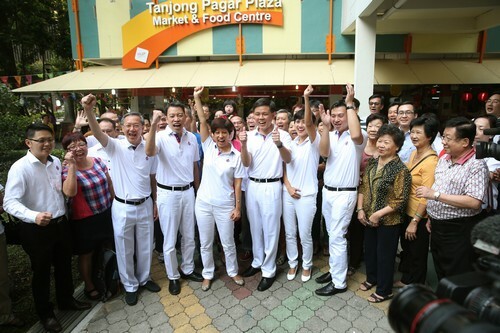 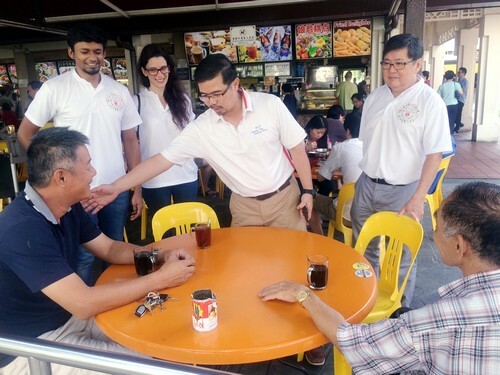 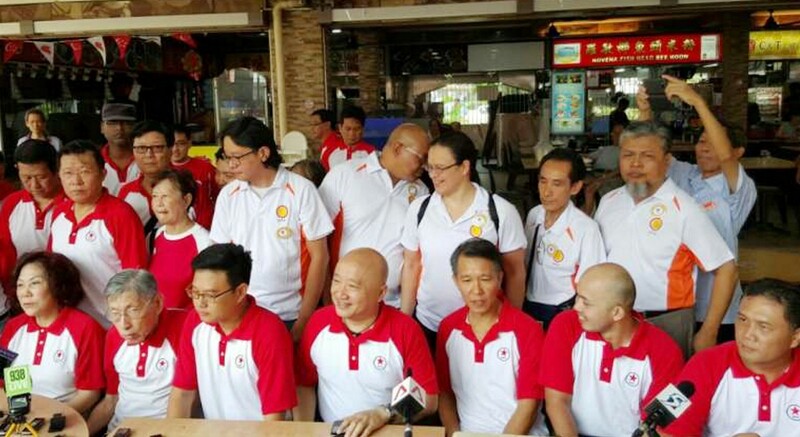 But I hope we can work with the next group of leaders, PAP or otherwise, to tackle long-term issues," she said. 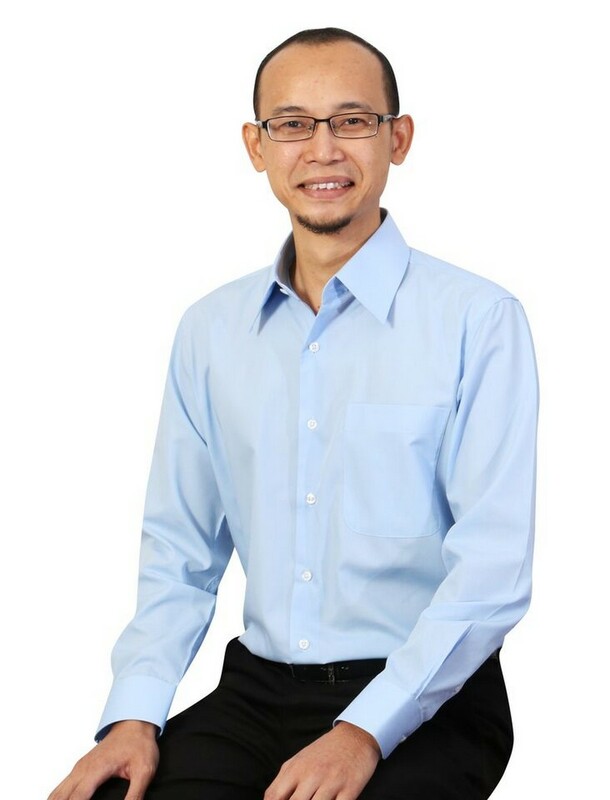 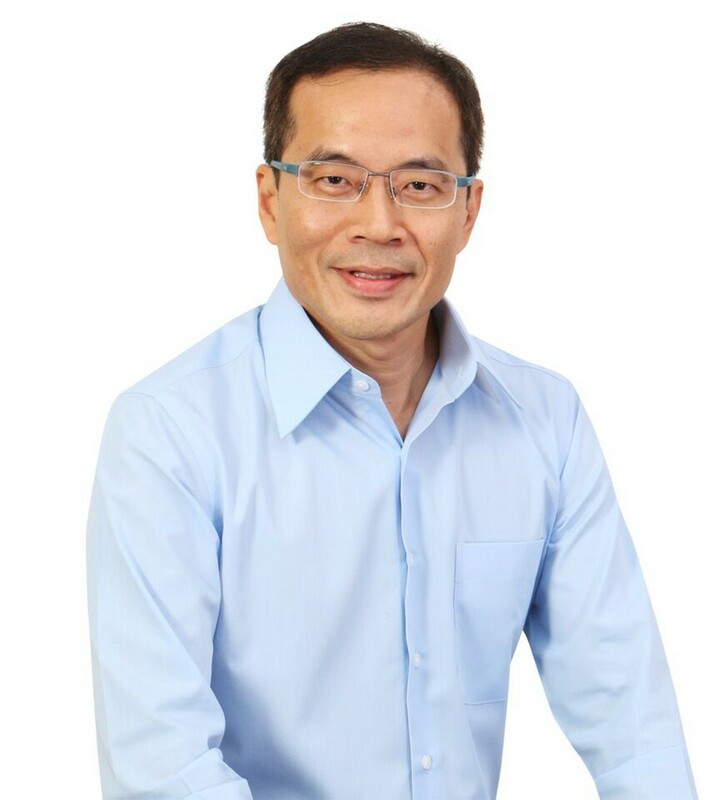 Meanwhile, DPP chief Benjamin Pwee commended PM Lee for taking steps such as raising paternal leave from one week to two weeks, and supporting madrasahs, or Islamic religious schools, to strengthen the teaching of secular subjects such as mathematics and science. 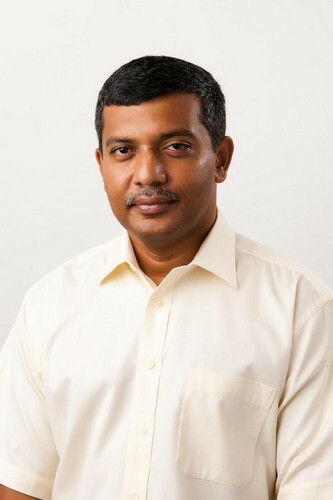 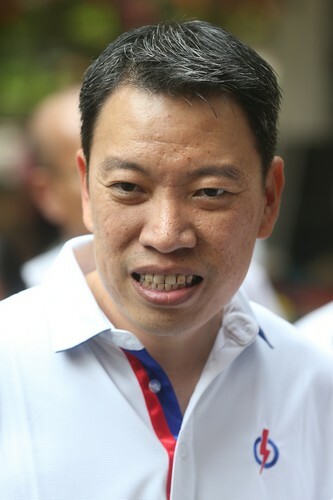 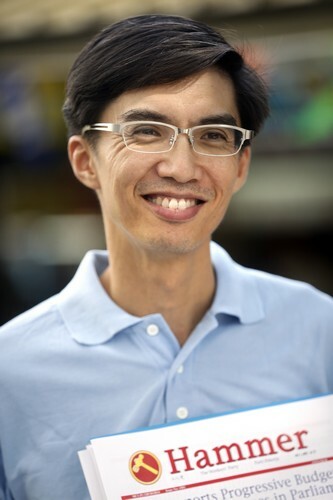 "We also affirm PM's mention of LKY's historic remarks on equality for all, and call on the PAP Government to provide equal opportunities and equal benefits to all Singaporeans, regardless of race, language, culture or religion," he said, using the popular acronym for first Prime Minister Lee Kuan Yew . 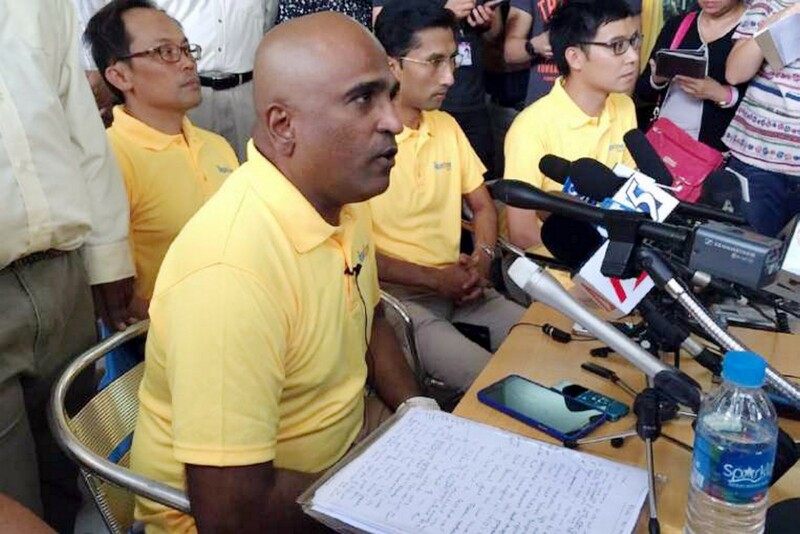 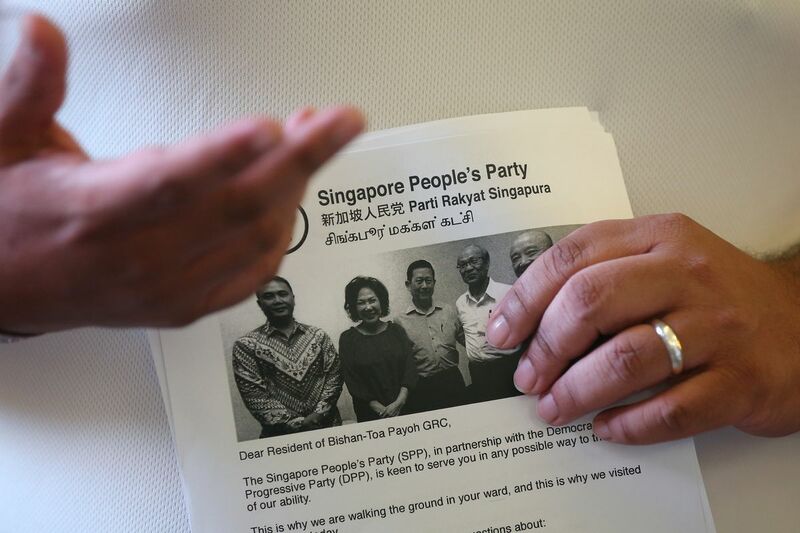 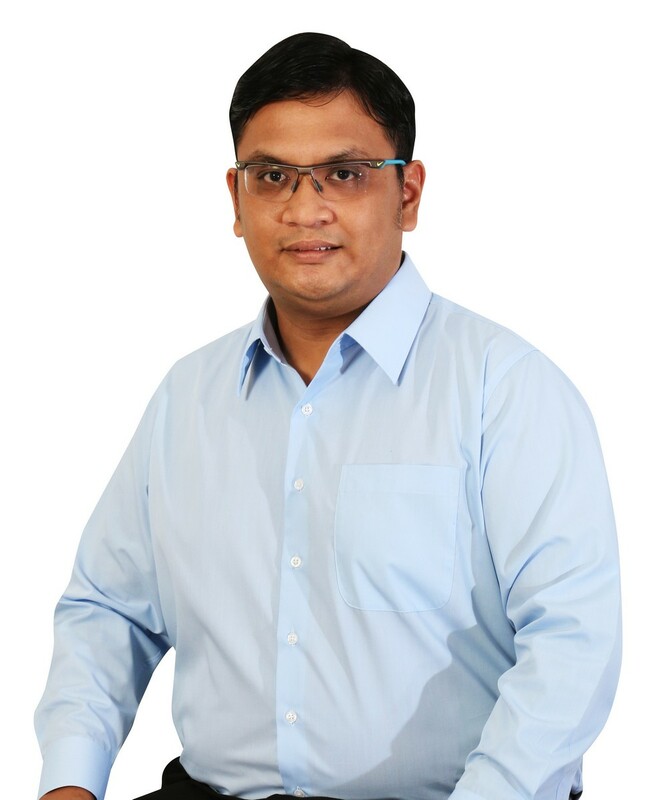 But the SPP and other parties aimed the bulk of their reactions to the rally speech at PM Lee's comments on immigration and foreigners, which several party leaders said had strained infrastructure in transport and healthcare, and hurt the social fabric. 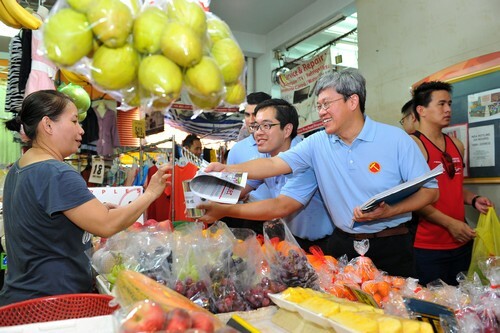 Mrs Chiam acknowledged the need to balance many competing forces in developing population policy, and agreed with PM Lee that, for example, Singaporean workers want less competition from foreigners while companies want foreign worker quotas to be relaxed. 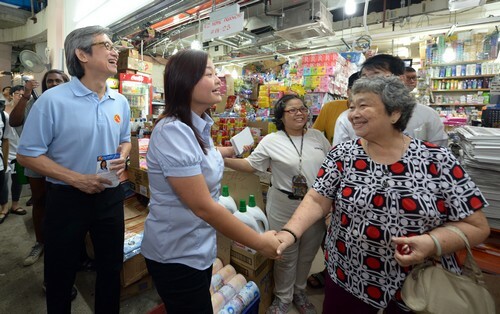 She added that while she wants to put Singaporeans first in policies, the skill sets and productivity of local workers have to be improved. 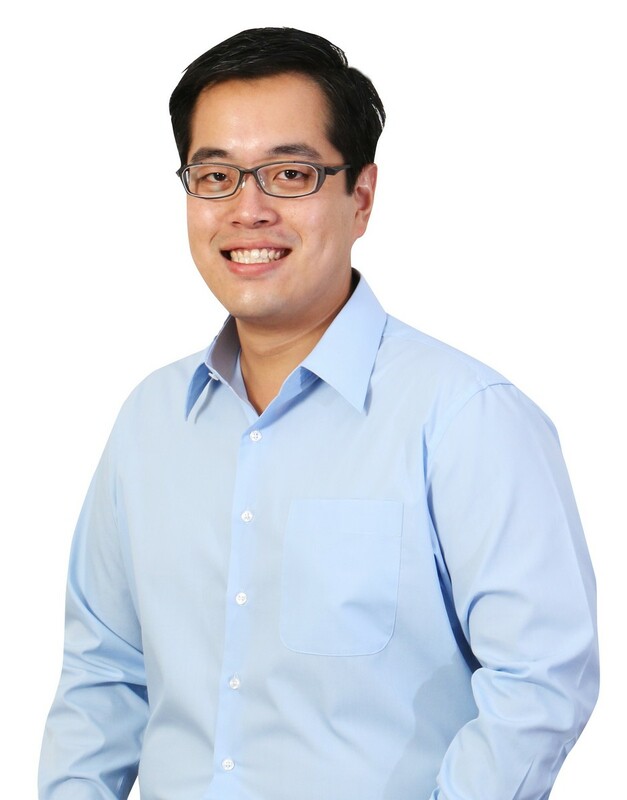 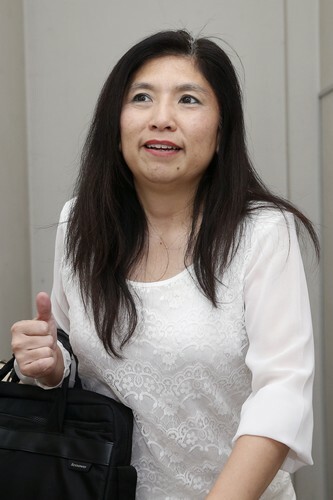 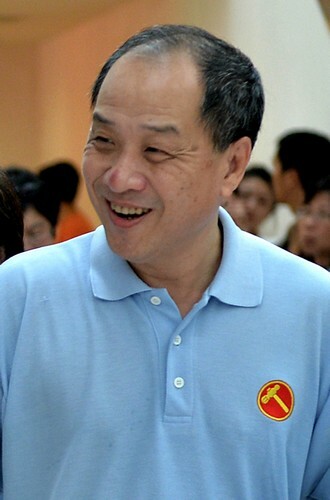 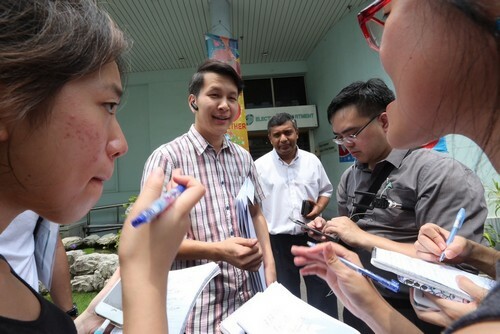 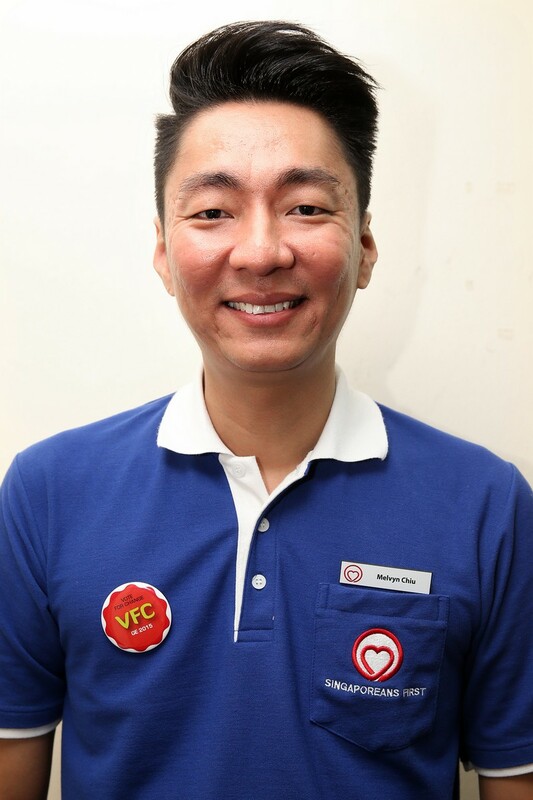 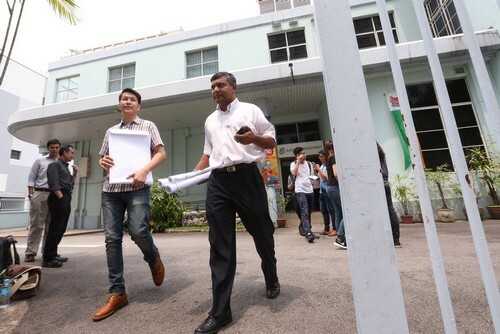 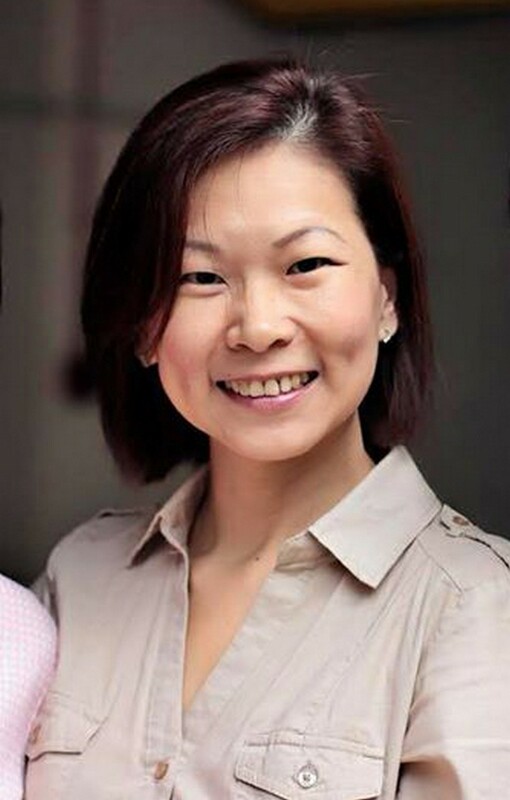 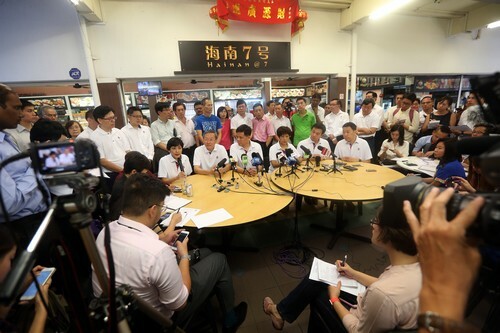 And in order to deal with transport matters in the wake of capacity issues and train breakdowns, Mrs Chiam suggested that the "critical" role of transport minister - which Mr Lui Tuck Yew will relinquish when the new Cabinet is formed - be assumed by the prime minister or a deputy prime minister. 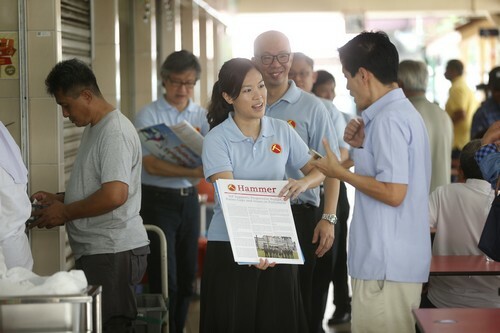 She also touched on leadership renewal, saying the SPP was focused "on building a strong pipeline of talent" but would not "push these talented individuals out prematurely". 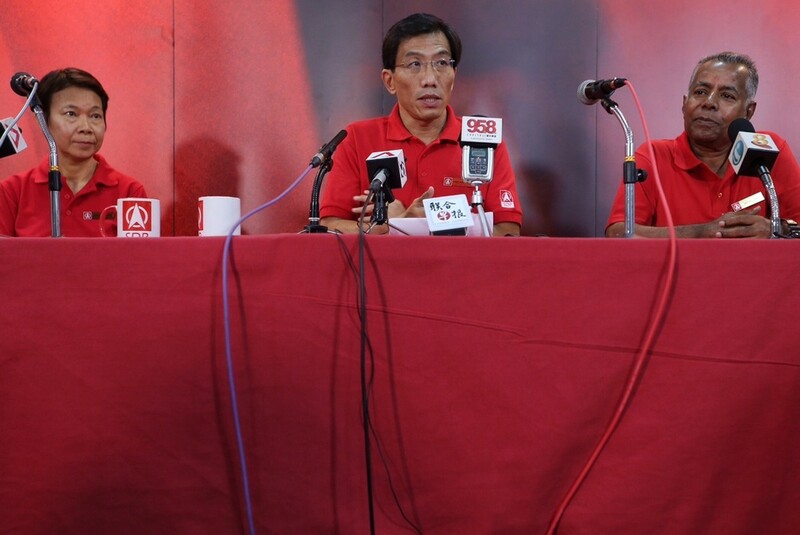 Leaders of four other parties said the speech could have placed greater focus on challenges such as population and immigration policy, areas they will likely focus on during their election campaigns. 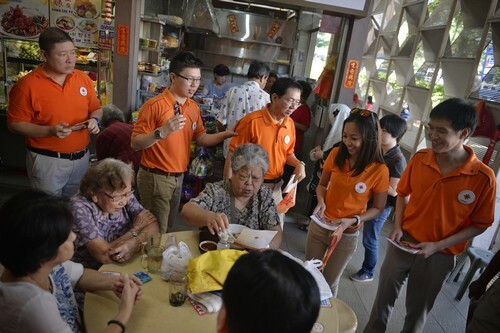 The Singapore Democratic Alliance cited the top-end forecast of the Population White Paper put out by the Government in 2013 to discuss a sustainable population with a strong core, and asked: "Will we still be truly Singapore at 6.9 (million)?" 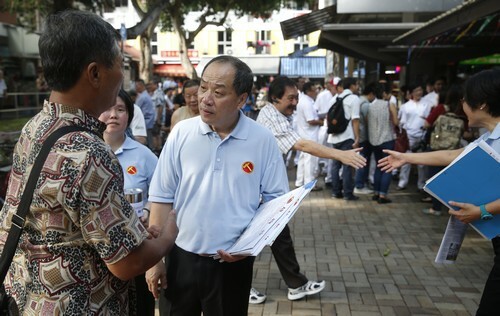 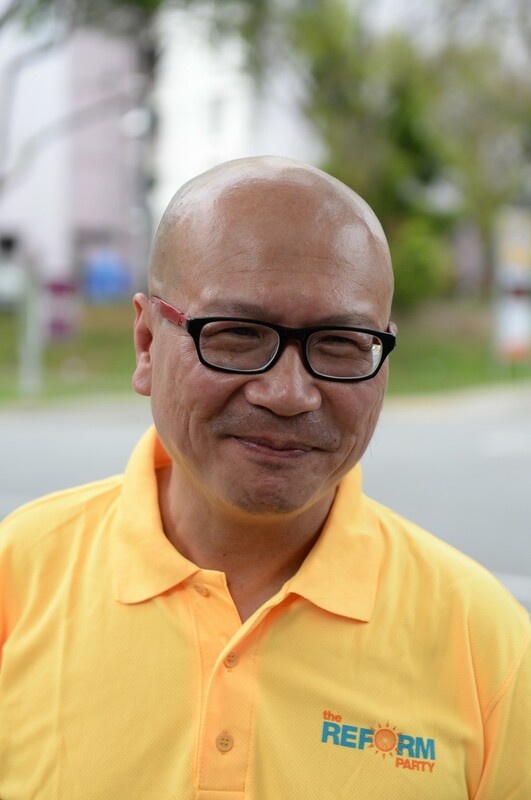 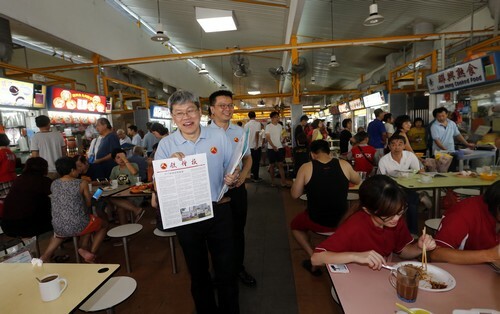 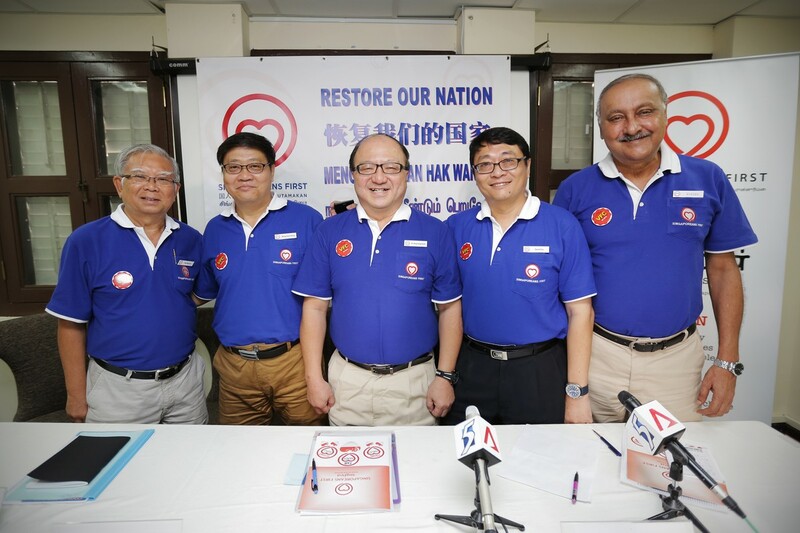 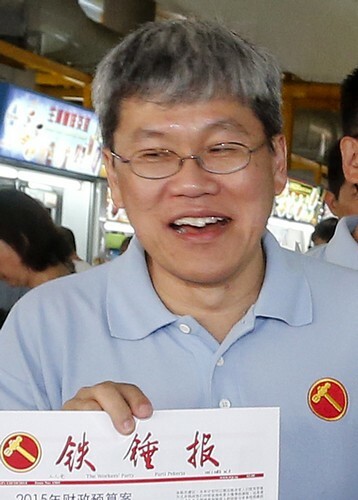 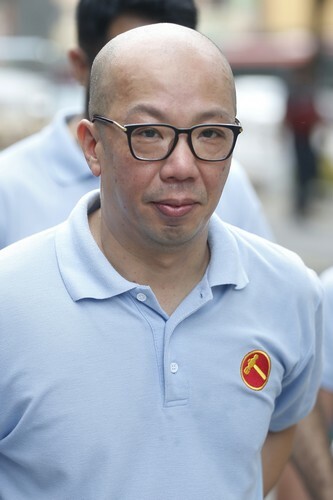 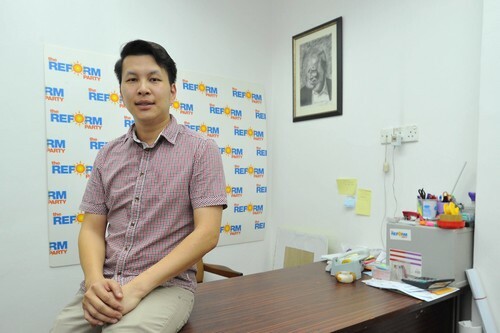 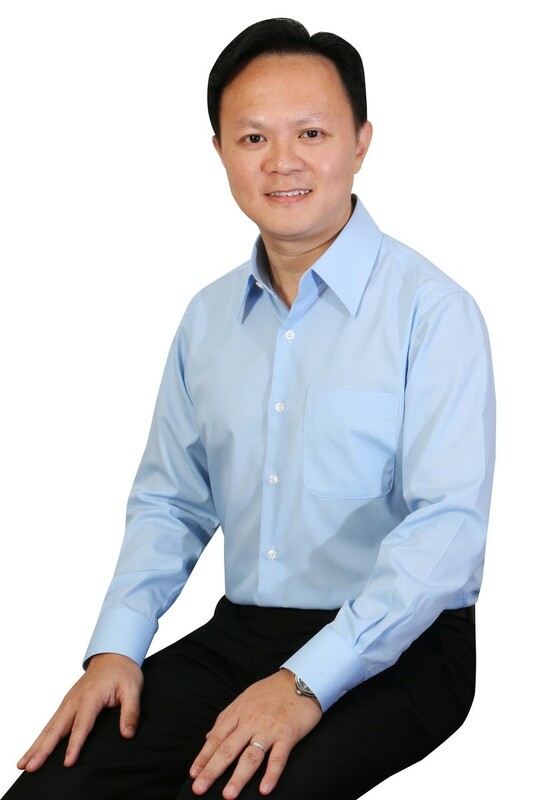 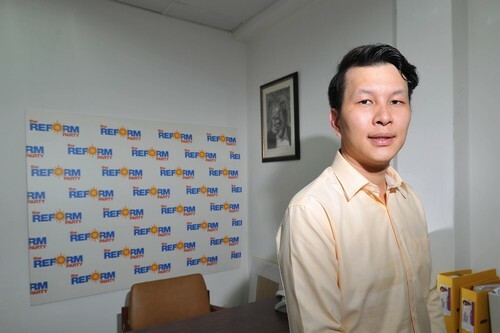 People's Power Party chief Goh Meng Seng focused on immigration, saying the issue of population growth had "reached a dangerous social boiling point". 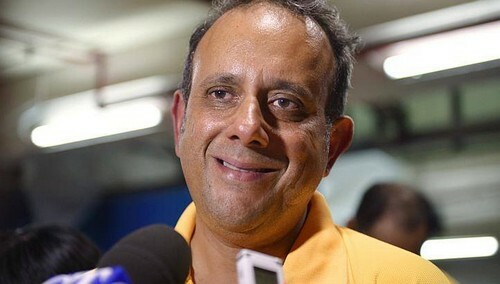 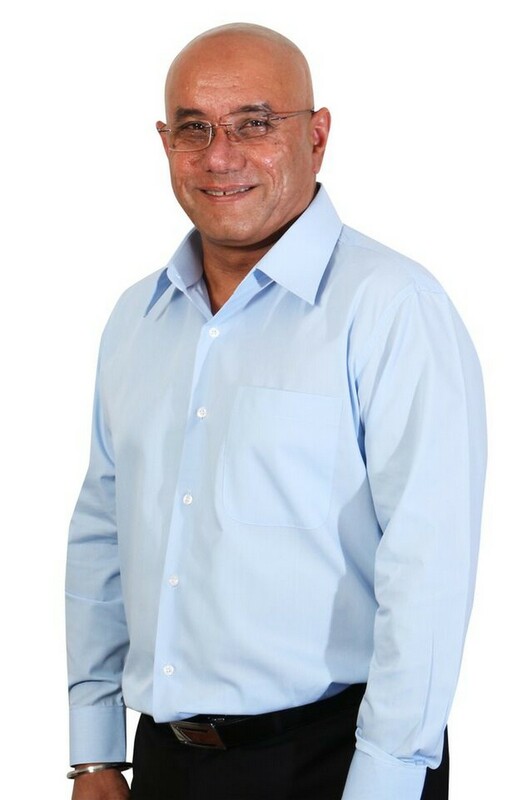 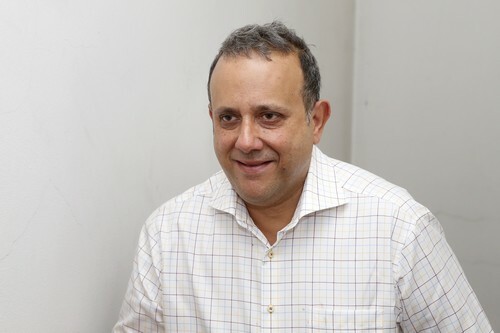 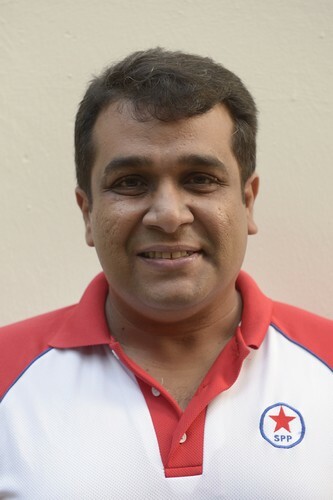 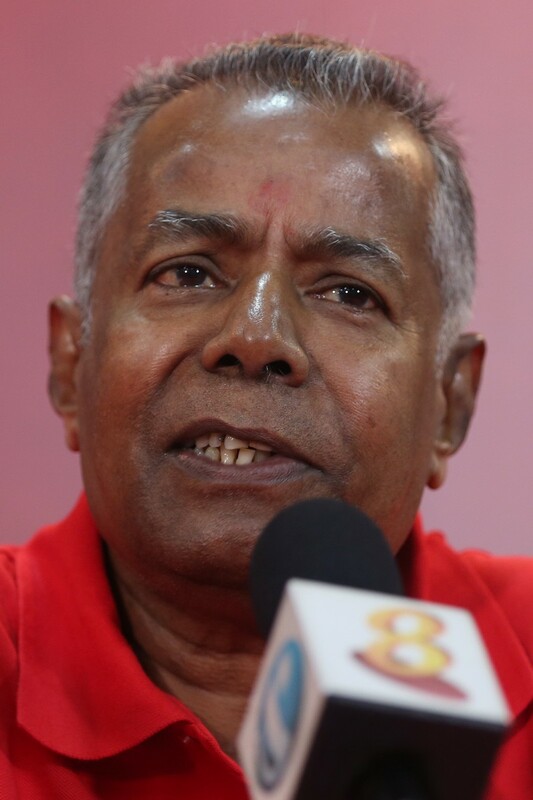 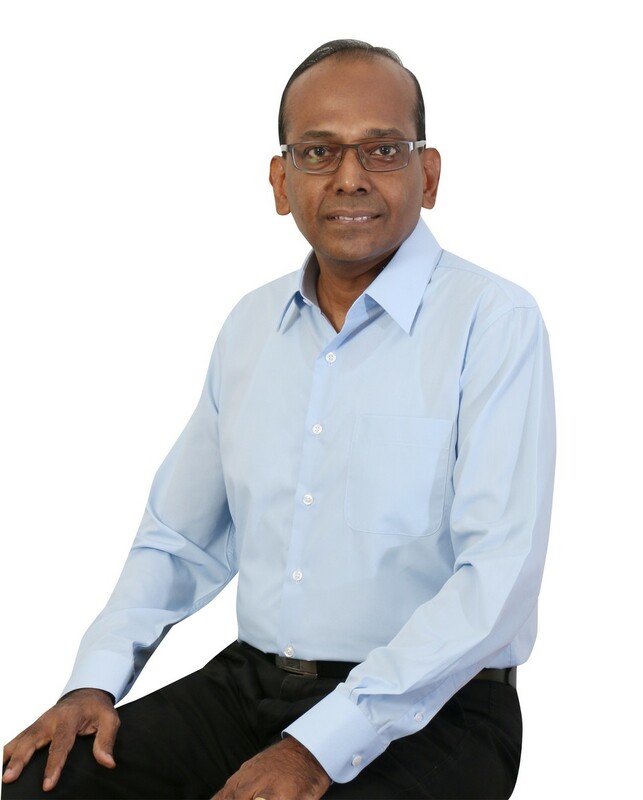 Reform Party chief Kenneth Jeyaretnam said PM Lee's comments on the external environment and call for greater resilience were hints of failed domestic policies. 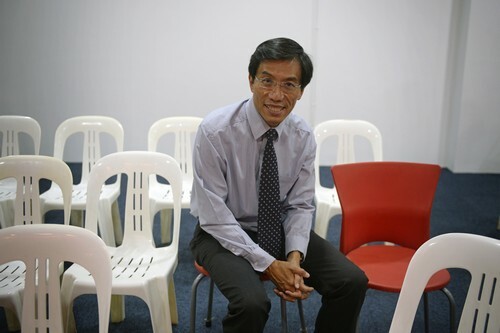 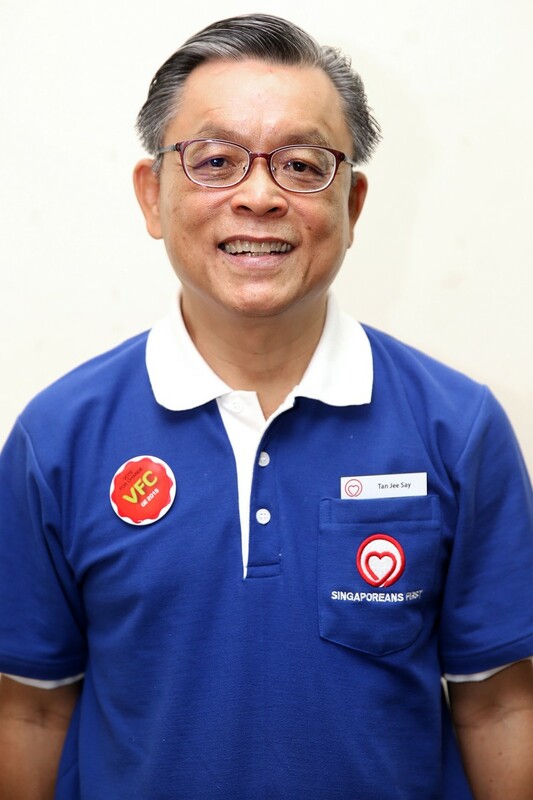 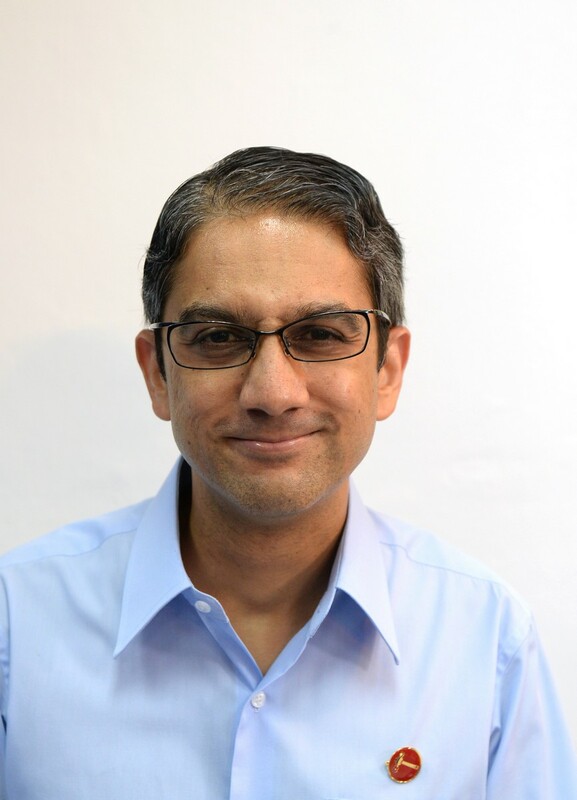 Singaporeans First secretary-general Tan Jee Say said the updated policy measures "just scratch the surface" on providing a strong safety net for Singaporeans, and added: "It's more of the same."